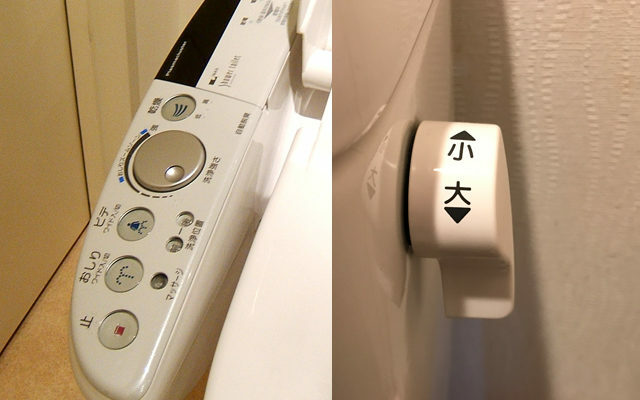 An investigation launched into the whereabouts of the toilet flush has been severely delayed by a plethora of electronic buttons. With over thirty buttons to choose from, Sarah Whitlock, being a sane individual, believed one of them would flush. “I spent more time in there searching than defecating,” said 29-year-old short-term visa holder Sarah Whitlock. The toilet had eight buttons for washing arseholes in eight slightly varying ways, but no button to flush. The probe lasted well over three minutes and left a strangely disappointing taste in Whitlock’s mouth. Funny… except mine has flush buttons.